I love that Jess Keating is writing in all sorts of formats! I love her hilarious fiction middle grade novels. 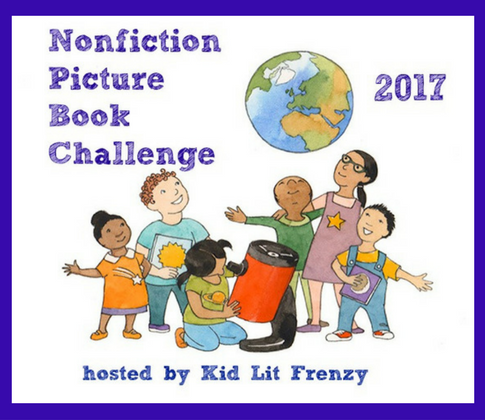 Pink is for Blobfish is the most checked out nonfiction book in my classroom library. Not she's venturing into picture book biographies! 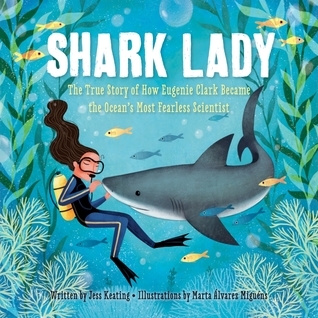 In Shark Lady, we learn about Eugenie Clark and how she followed her passion in life and accomplished her dreams. Keating shows us how Eugenie's passion for sharks began as a child and some of the obstacles she overcame in order to follow her dreams. I first became acquainted with Eugenie Clark last year with Heather Lang's picture book biography, Swimming With Sharks. I think it's wonderful for young readers to have multiple books about this amazing women because each author gives us tidbits that is new information. What a great way to add to our knowledge! The backmatter that Keating includes is fantastic. I love how the "Shark Bites" information adds information about sharks and how some of that information was important or made an impact (literally in the teeth section!) on Eugenie. 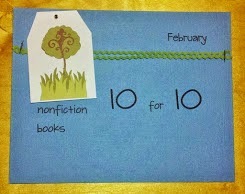 Also included is a timeline, author notes and bibliography. Perfect mentor text for cause/effect text structure. It is used perfectly in this book showing the direct relationship of shark extinction and the effect on other animals, the ocean, and the land creatures, including us. The visuals that go along with the text use colors that reflect the tone of the page. I don't think young readers understand the causal effect of animals and the environment. It seems simple/easy to just get rid of the apex predators (top predators), without understanding the true consequences. This book lays it out in a very easy to understand manner that young readers will comprehend. There is a beautiful trifold spread that will cause readers to spend some time pouring over its magnificence! 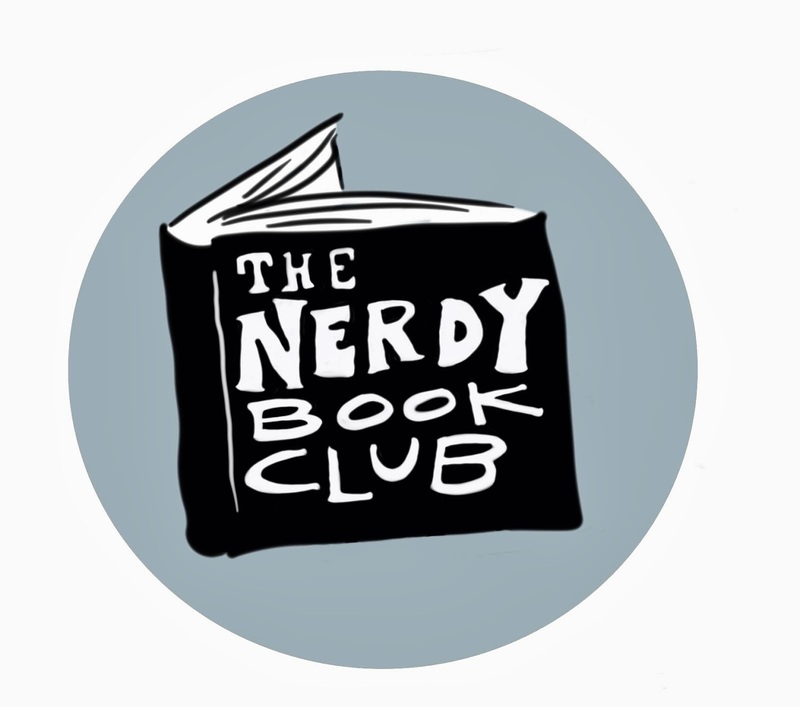 Thorough author's notes at the end including: glossary, explanation why sharks are in trouble, how you can save sharks, bibliography and additional sources. This is a book I highly recommend for your classroom library! It's a marvelous collection of shark books, Michele. I've read Swimming With Sharks, and am amazed that now there's another one about Eugenie Clark! Will look for it and that "If Sharks Disappeared", too. Thanks! What a fantastic shark set! I can't wait to read both of these books, Michele! Heather Lang's Swimming with Sharks was great! I love this cover, and am intrigued to see how Jess approached the bio. 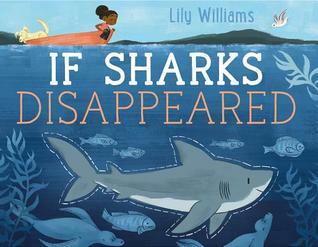 I love predators, and have been waiting for quite some time for my library copy of If Sharks Disappeared. An older favorite of mine is Nicola Davie's Surprising Sharks. My daughter loved it as a pre-schooler. It was published in 2005.